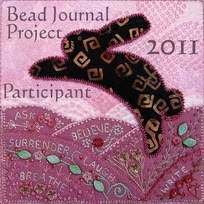 This weeks stitching for TAST 2012. I like the effect, and it looks good against the denim. Oh, that's nice! 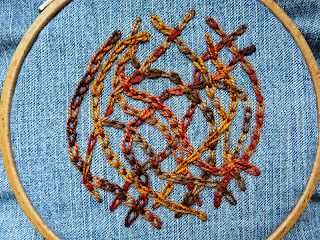 There is a lot of movement and the brown shades go so well with the background. Love the look of all that overlapping, Raphaela! like you tast stitch, shame on me still not done one. 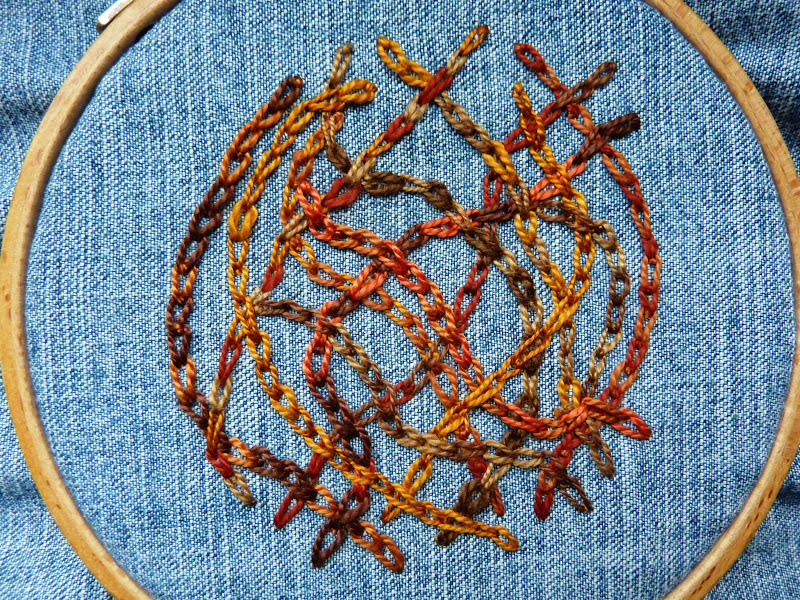 This stitch looks very good in different shades of the same colour.